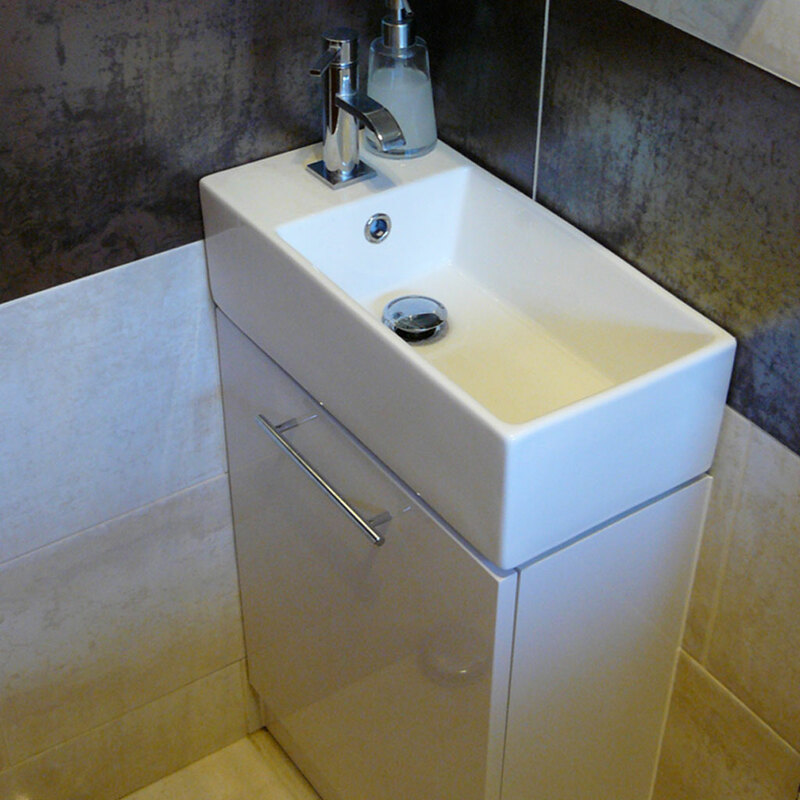 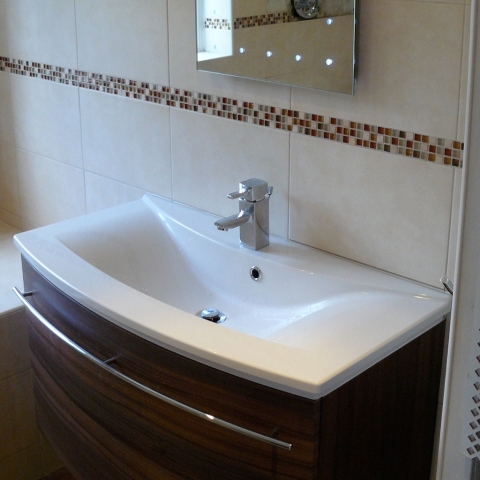 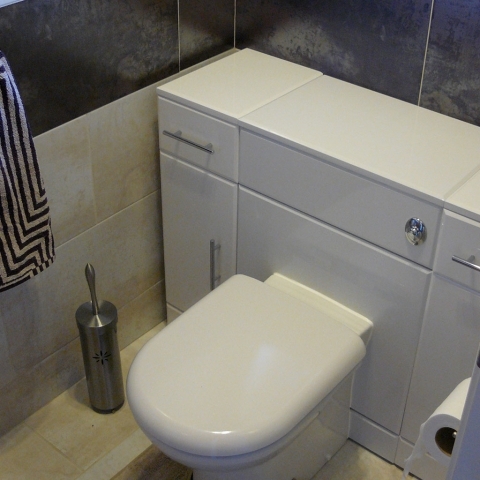 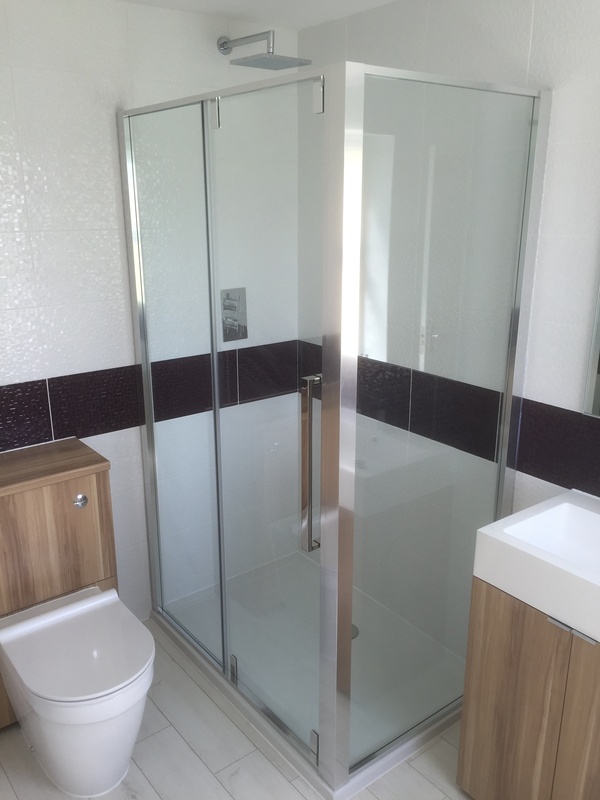 As Warmerhouse has evolved we now install bathrooms and kitchens. 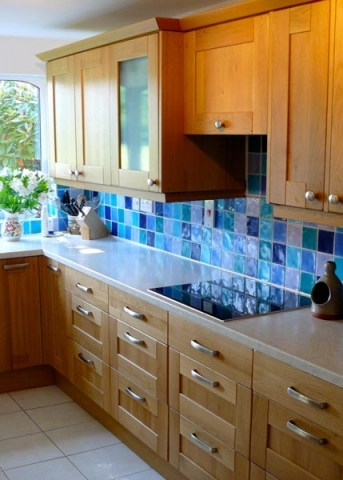 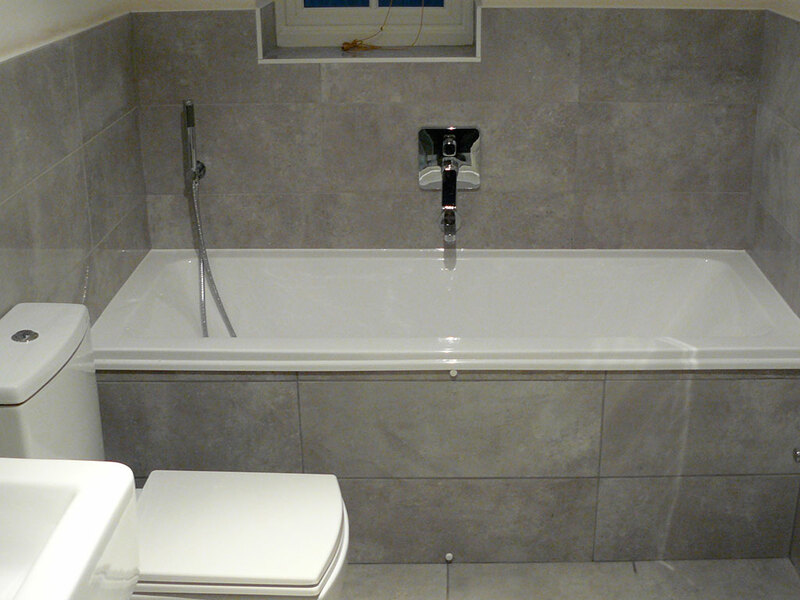 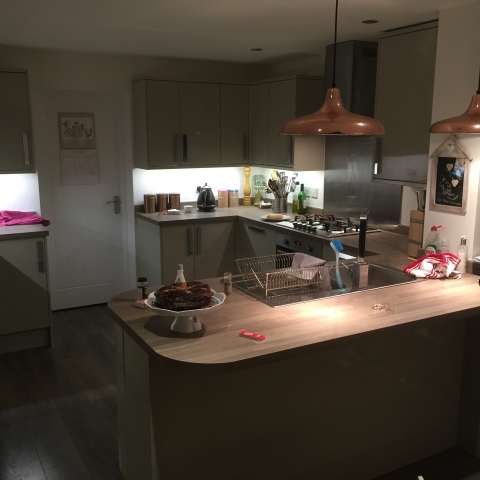 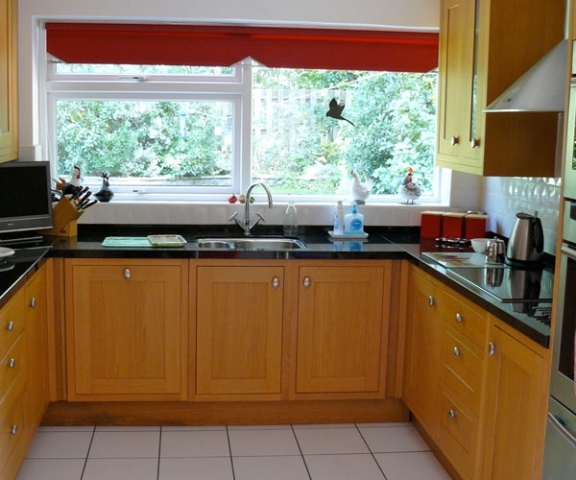 We can handle everything from the initial planning, produce computer generated full colour scaled layouts (showing your chosen kitchen or bathroom in your house with all units and appliances in position), through to the tiling, electrics and plumbing. We can either provide a full comprehensive service or complete small tasks at your request. Our general building works include constructing small extensions or porches or creating openings in walls to make new doorways or windows. Extending openings to incorporate french doors or patio doors, and bricking up existing openings where they are no longer required. 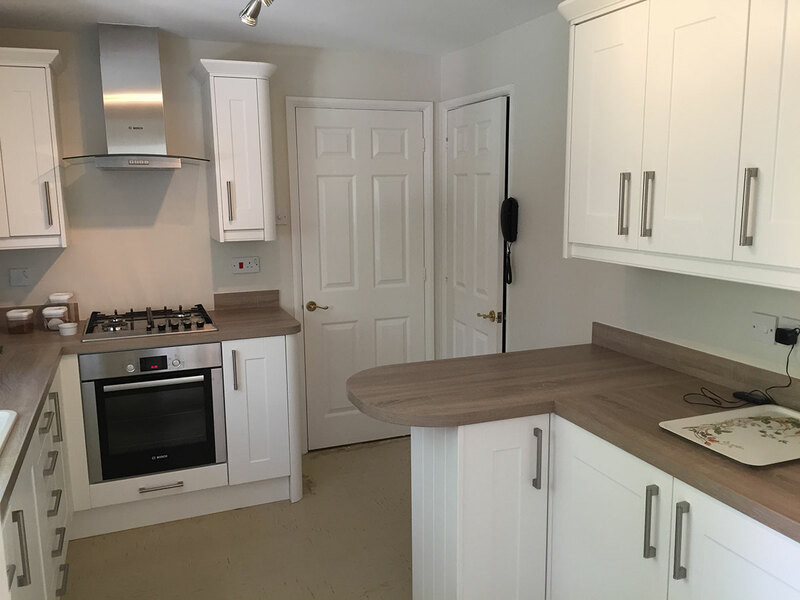 Why not add space and value to your home with a garage conversion, or extend your living area with an extra bedroom, office or even bathroom? 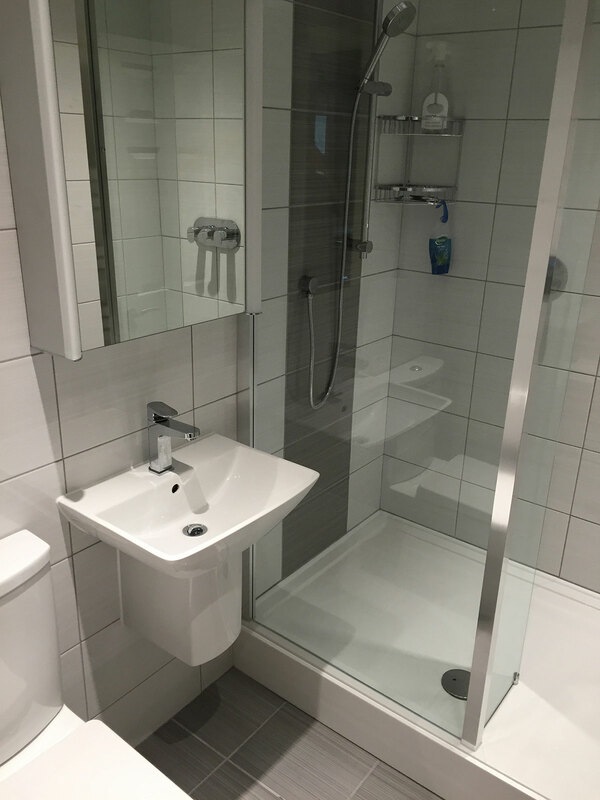 We can handle everything from planning applications and building regulations —often all that is required, to the complete installation.